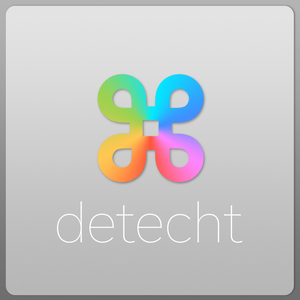 We found 6 episodes of Detecht with the tag “iphone”. In the kickoff of detecht Season 2 Nick and Lake discuss Google Duplex, WWDC 2018 and a few movies that have peaked their interest. Musings about which new iPhone model to order and a deep dive on point-and-shoot cameras and Nick's new camera the Panasonic LX100. It's that time of year. The time of year when Apple asks for more money and then says to hang on to it for a couple months. In this weeks episode Lake and Nick discuss Apple's fall 2017 product announcements including the new iPhones, Apple Watch and Apple TV . In this week's installment of deTecht Lake and Nick discuss some of Nick's new purchases, the next iPhone, the Pixel XL and RED's upcoming Hydrogen phones.